Today, INFINITI announced the Toronto launch of INFINITI LAB, the luxury car brand's technology accelerator program designed to grow companies focused on Internet of Things (IoT) and smart city initiatives. The Toronto program is produced in partnership with Multiplicity, a Toronto-based nonprofit that provides education and mentorship to startups. INFINITI LAB launched in Hong Kong in 2015, and this is the first time INFINITI has expanded the INFINITI LAB program into North America. It's also the first startup accelerator launched by a car brand in Canada. Applications for INFINITI LAB Toronto open today, and the program is open to pre-seed startups who work in IoT and smart city innovation. The program launches May 29th, and the group of selected startups will work closely with corporate and industry partners including: Techstars; OMERS Ventures; TELUS Ventures; the City of Toronto, and Fleet Company, who will provide the participants with access to technology, mentorship and education throughout the month-long program. INFINITI LAB Toronto will culminate in a demo day, with participating startups pitching to a panel of Canada's top venture capital firms. The top team in the Toronto program will be fast-tracked into the three-month Hong Kong program, which launches in July. "Toronto is already a global leader in technology and innovation, and a hub for emerging technology including artificial intelligence and the Internet of Things," said John Tory, Mayor of Toronto. "We're excited to be the first city in North America chosen for the global expansion of the INFINITI LAB program, and we can't wait to see how the entrepreneurs in the program leverage connected devices to help us achieve our goal of becoming an even smarter city." 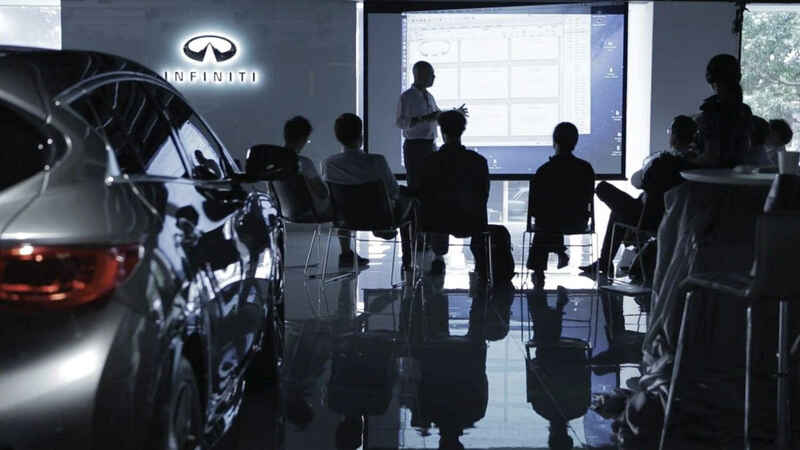 The INFINITI LAB program has graduated two cohorts of startups in Hong Kong, including Kraftwerk, the company responsible for developing the breakthrough low cost, lightweight fuel cell; Drop.ai, the visual intelligence startup that has developed software to help cars and drones make informed decisions through contextualized video and artificial intelligence; and Dagmy Motors, which provides innovative solutions that lower the cost of electric vehicles by lowering the production cost of battery packs. 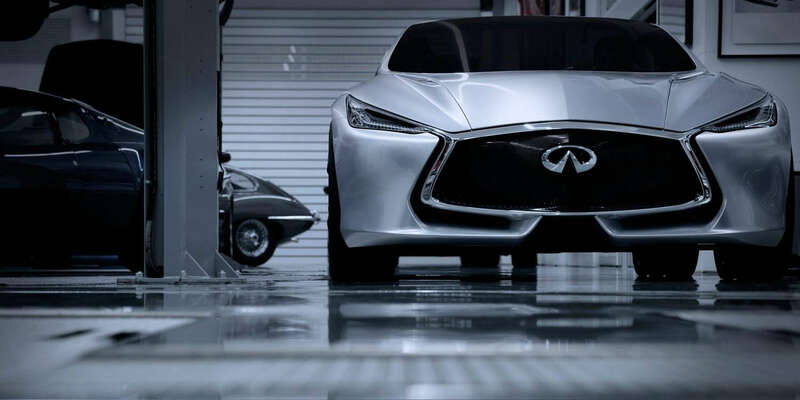 "We partnered with INFINITI to bring this program to fruition because we fully align with their focus on innovation and entrepreneurship," said Chris Kay, co-founder, Multiplicity. "INFINITI LAB has produced two cohorts of IoT innovators in Hong Kong, and the Toronto program presents a huge opportunity for local founders who want to get noticed on the global stage." INFINITI LAB is a month-long technology accelerator program for Internet of Things (IoT) startups founded by luxury car brand INFINITI. 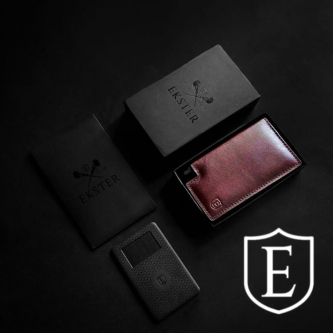 The program was originally launched in Hong Kong in order to harness the power of innovation and entrepreneurship, and to date has produced two cohorts of startups. The Toronto-based expansion is the first international launch, and the program is open to pre-seed startups working on IoT and smart city innovation. About INFINITIINFINITI Motor Company Ltd. is headquartered in Hong Kong with sales operations in over 50 countries. The INFINITI brand was launched in 1989. Its range of premium automobiles is currently built in manufacturing facilities in Japan, the United States, United Kingdom and China. INFINITI plans to also expand manufacturing into Mexico by 2017. INFINITI design studios are located in Atsugi-Shi near Yokohama, London, San Diego and Beijing. INFINITI is in the middle of a major product offensive. The brand has been widely acclaimed for its daring design and innovative driver-assistance technologies. From the 2016 season, INFINITI is a technical partner of the Renault Sport Formula One Team, contributing its expertise in hybrid performance.